Neoss® has announced the launch of a new, complete range of titanium base abutments for local milling of ceramic restorations with angulated and straight screw channels. NeoBase™ abutments provide full flexibility for individual needs, with a variety of post heights for additional retention area, and a variety of gingival margin heights for ideal implant placement. 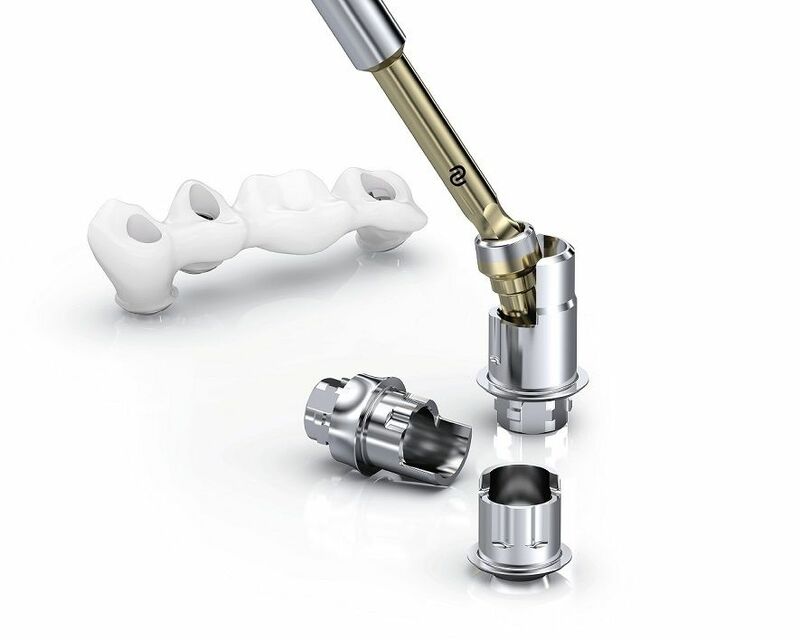 All NeoBase abutments cater for both straight and angulated screw channels. Angulated screw channels can offer improved handling and esthetics, with favourable screw channel exit positions, easier posterior access, and a screw-retained solution in the anterior for improved occlusal function. 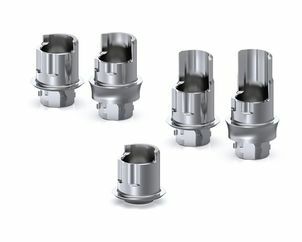 NeoBase abutments can be used for screw channels at angles up to 25° with 360° rotational freedom, and have an inner and outer geometry for maximum design freedom and compatibility with conventional milling machines. 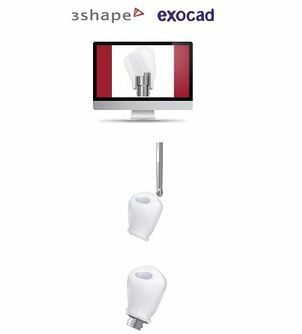 Neoss provides design libraries for 3Shape and Exocad software to enable digital prosthetic design on NeoBase abutments. A range of design options are available, including both single and multiple ceramic restorations, as well as the Esthetiline solution with matching gingival design and anatomical fit from healing abutments to final restorations. NeoBase is the foundation for esthetically driven retrievable restorations, avoiding the need for intra-oral cementation. NeoBase was created to be the local solution for ceramic restorations, without compromise on design. For over 15 years, Neoss has been providing stress-free ceramic restorations with the original NeoLink® concept. 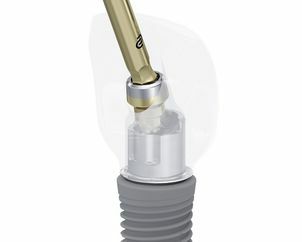 The new range of NeoBase abutments is yet another example of the company’s unique Intelligent Simplicity in action. Contact your local representative for information about availability in your market.